Hollis Johnson/Business InsiderMcDonald’s and Taco Bell are competing for budget-conscious diners. 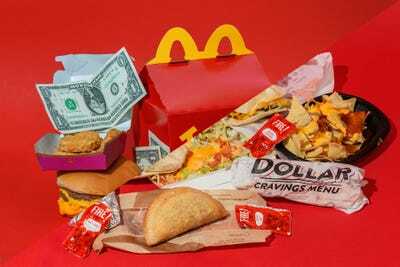 Both McDonald’s and Taco Bell have recently unveiled major overhauls to their value menus, designed to win over budget-conscious customers. McDonald’s new dollar menu has $US1, $US2, and $US3 tiers, while Taco Bell’s menu items are $US1 across the board. Both menus have pretty fantastic deals, but in the end, Taco Bell’s is the best value. Once again, the drums of a fast-food war are sounding across the nation. The value-menu battles have been waged across multiple fronts in the past few years, with Wendy’s, McDonald’s, Burger King, and Taco Bell all vying for supremacy in attracting budget-conscious consumers. 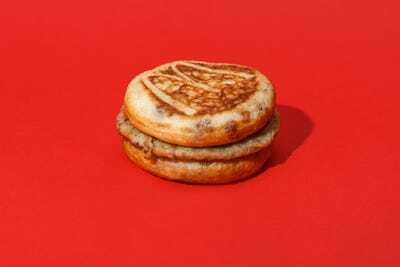 McDonald’s, which recently unveiled its new $US1 $US2 $US3 Dollar Menu, has struggled to lure these diners since it axed the first Dollar Menu in 2013. The “McPick 2” deal bridged the gap for a while, but this new value menu is a huge step forward in the budget battles. 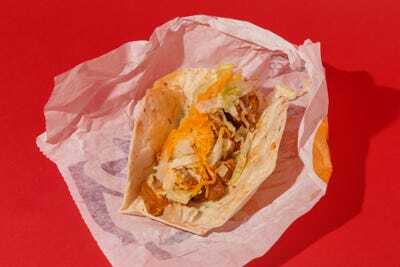 Taco Bell again entered the fray with an overhaul of its popular value menu in December, adding several new items and sneakily calling out McDonald’s in a press release. And the Tex-Mex chain’s CEO, Brian Niccol, is incredibly optimistic about this shot of adrenaline to the dollar menu. But the actual question is this: Which chain offers the better deal? We looked at each menu through the lens of four variables: pricing, quality, creativity, and value – the last of which was determined by an averaging of the first three. They’re both pretty appetizing deals on the surface. But excluding what one may desire at any given moment — maybe you’re just craving a burger more than a taco, regardless of cost! — we’re going to get to the bottom of which is the best bang for your buck. McDonald’s pricing method is somewhat unclear. 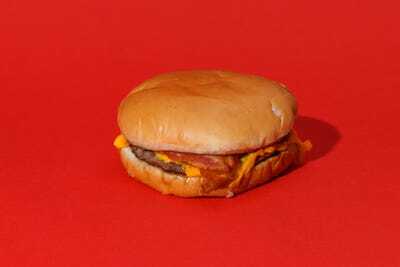 Some items have prices that make sense, like a triple cheeseburger for $US3, while others don’t feel like much of a deal at all, like a sausage McMuffin that also costs $US3. Why not the real ham McMuffin? Feels like a cop-out. This one’s pretty simple: The items on Taco Bell’s value menu are all a dollar – no more, no less, excluding prices in cities like New York. McDonald’s has some pretty high-quality items on here, like the bacon McDouble (easily the best item on the menu) and the chain’s revamped buttermilk chicken tenders. You also know what you’re getting and how you’re getting it; McDonald’s rarely slips on expectations of food quality. McNuggets are always McNuggets, and a cheeseburger is always a cheeseburger. At Taco Bells the world over, quality varies. The simplicity of the items is a recurring theme, which can be good, but some things are constructed with the amount of care and precision seen in the Tacoma Narrows Bridge. There’s not a lot of consistency. The range of the McDonald’s menu is adequate at best. There’s only one breakfast item per tier, and mostly burgers with a chicken item or two after that. You could argue the menu is compact and covers the basics, sure, but after a while, it feels a little constricting. 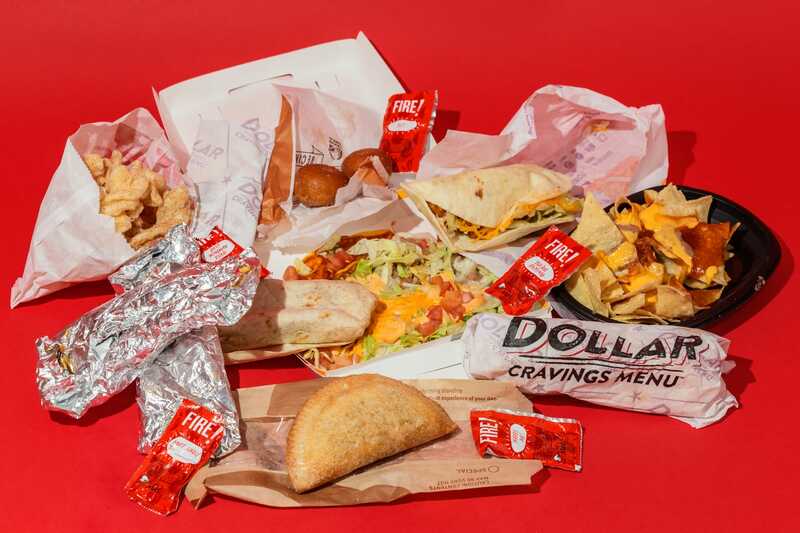 Taco Bell’s menu has an expansive selection of nearly 20 items, almost half of which are categorized as breakfast. 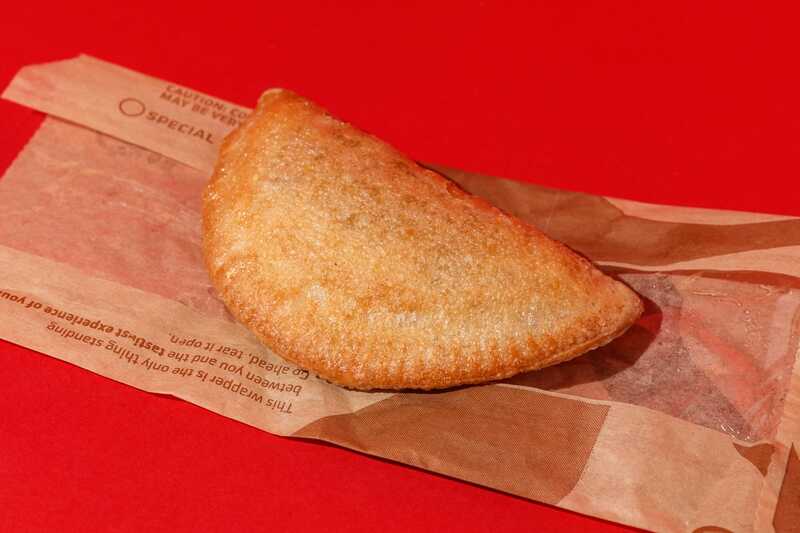 Some are fairly imaginative, like the caramel-apple empanada shown above. And as we all know, Taco Bell has proved time and time again, for better or worse, that it can do a lot with just tortillas, meat, and cheese. Now we must leverage the menu’s quantity and quality versus price, which is a real balancing act for any fast-food chain. McDonald’s value is … lopsided. 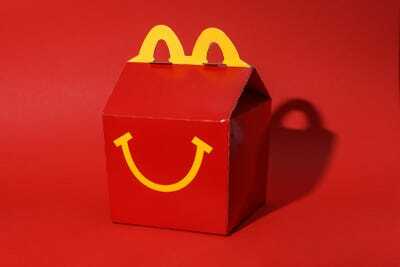 A Happy Meal for $US3 is a fantastic value – a fair amount of food for comparatively little. And McDonald’s quality is consistent, which is comforting. Trust is rare in fast food! But there’s also a boring sausage McMuffin for $US3, which isn’t that far off from the regular, nonvalue price. Plus, the menu’s smaller size is limiting. Meanwhile, Taco Bell has a lot of items for very little – but the quality varies greatly. 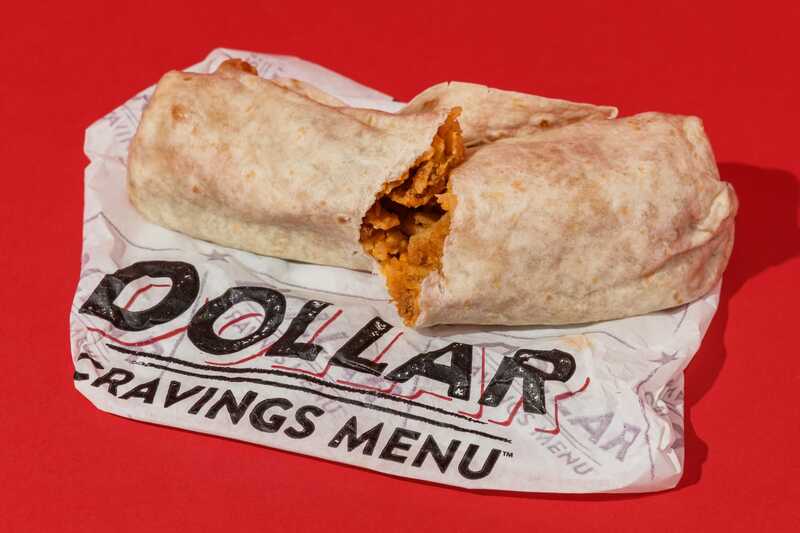 Delicious items like the shredded-chicken quesadilla or the potato breakfast burrito are at the same price point as the atrocious flatbread sandwich and the (downright lazy) cheese roll-up. But even with this inconsistency, the value at Taco Bell ekes out a win. The sheer number of items you can get for a dollar means nearly any budget-conscious diner will find a satisfying combination. So which is the best deal? My money’s on Taco Bell, but only barely. Both chains’ menus offer competitive bargains and decent food – if you know what to avoid. 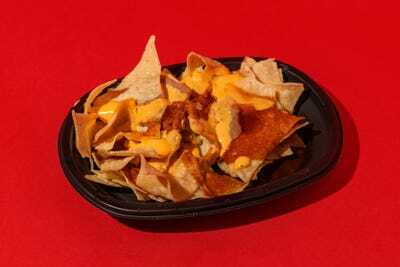 And while Taco Bell loses points for quality, it more than makes up for it in the creativity of menu items and a nearly impossible-to-beat price point. When you steal the “Dollar Menu” value out from under McDonald’s nose, you’re bound to win. Am I asking you to forget McDonald’s and make Taco Bell your ride-or-die value menu? Of course not. But in terms of the best bang for your (quite literally) buck, Taco Bell is the option with more satisfying purchasing parity.